A terrifying horror within the walls of the infamous Alcatraz Prison. The last film ever shot on The Rock! 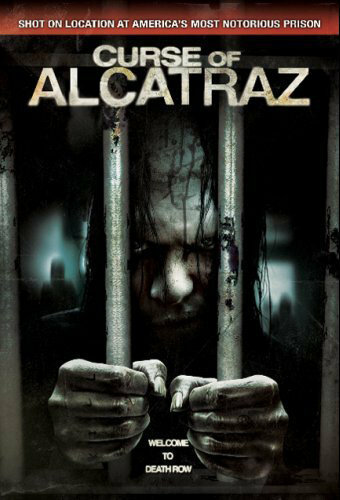 A curse borne of torture and isolation comes to life and terrorizes a group of scientists who travel to the Alcatraz Prison to investigate a series of unsolved murders. The very last film ever to be shot on The Rock, prepare to experience the terror yourself inside the prison's haunted and deadly walls!